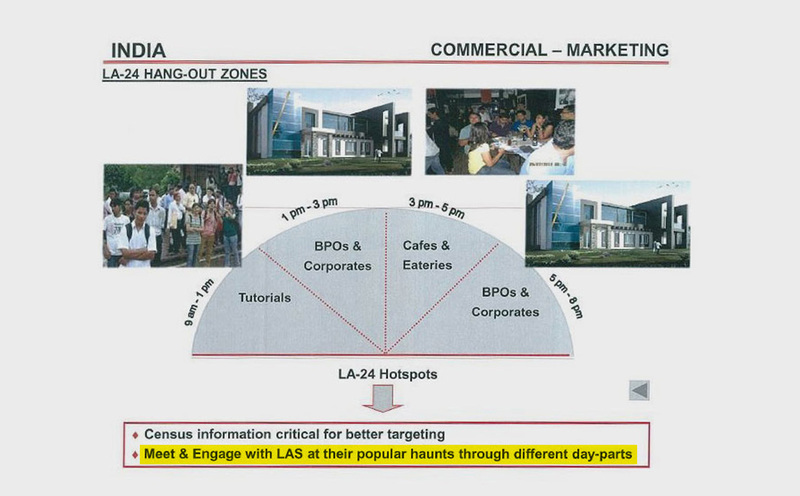 Summary: VoTV state patron said that with licence to tobacco products, vendors will force them to follow the Cigarettes and Other Tobacco Products Act, 2003 (COTPA). Now all vendors selling tobacco products in Rajasthan will have to take a licence. The licence will also stop the mushrooming of shops selling tobacco products. “In case authorised tobacco vendors are found selling candies, chocolates and biscuits their licence might get cancelled,” said Dr Singhal. 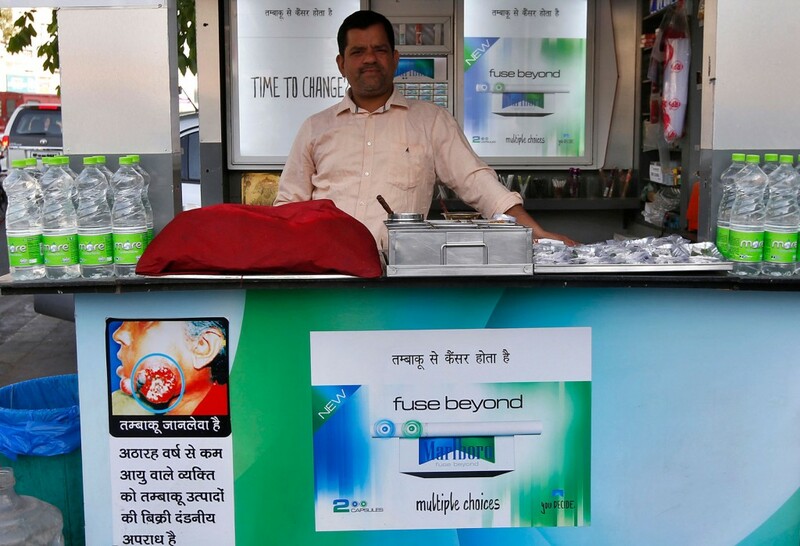 At present, tobacco products are sold after setting up temporary shops on the footpath and with licence, such shops will come to an end. Now all vendors selling tobacco products in Rajasthan will have to take a licence. Union ministry of health has issued an advisory to all states for the same. The advisory has been issued to the chief secretary of Rajasthan on September 22 through the speed post. Voice of Tobacco Victims (VoTV) campaign state patron Dr Pawan Singhal said that Arun Kumar Jha economic adviser with the ministry has written a letter to chief secretary Ashok Jain of Rajasthan and has suggested that they develop a mechanism to provide permission/authorisation through the municipal authority to retail shops who are selling tobacco products. He said Jha has also put a condition that authorised shops selling tobacco products cannot sell any non-tobacco products such as toffee, candy, chips, biscuits, soft drinks etc, which are essentially meant for children. “In case authorised tobacco vendors are found selling candies, chocolates and biscuits their licence might get cancelled,” said Dr Singhal. He said at present shopkeepers intentionally keep products which lure children and it exposes them to tobacco and some of them tend to start using it , As Reported By Hindustan Times. According to the Newspaper,The licence will also stop the mushrooming of shops selling tobacco products. A few tobacco manufacturing companies also make biscuits, wafers, chocolates etc and many of the vendors store cigarettes along with such products popular among kids. 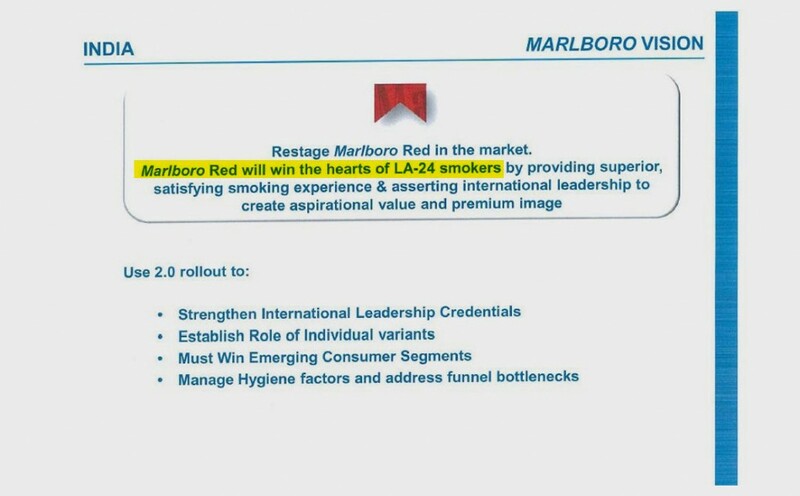 “This order is a big blow to the marketing tactics of most tobacco companies from targeting children,” he added. VoTV state patron said that with licence to tobacco products, vendors will force them to follow the Cigarettes and Other Tobacco Products Act, 2003 (COTPA). Increase in tobacco consumption has led to rise in cancer cases among the youth in recent years. “It is most common in people between 25 and 40 years of age,” said Dr Satsheel Sapre, HoD of Head and Neck Cancer Department at Rashtrasant Tukdoji Regional Cancer Hospital (RST). Sapre was speaking at an awareness programme organized by RST and Indian Medical Association (IMA) to mark Head and Neck Cancer Day, on Thursday, on the premises of the hospital. “Vidarbha is world capital of tobacco related cancers. Quitting tobacco can decrease chances of cancer eight times,” he said. 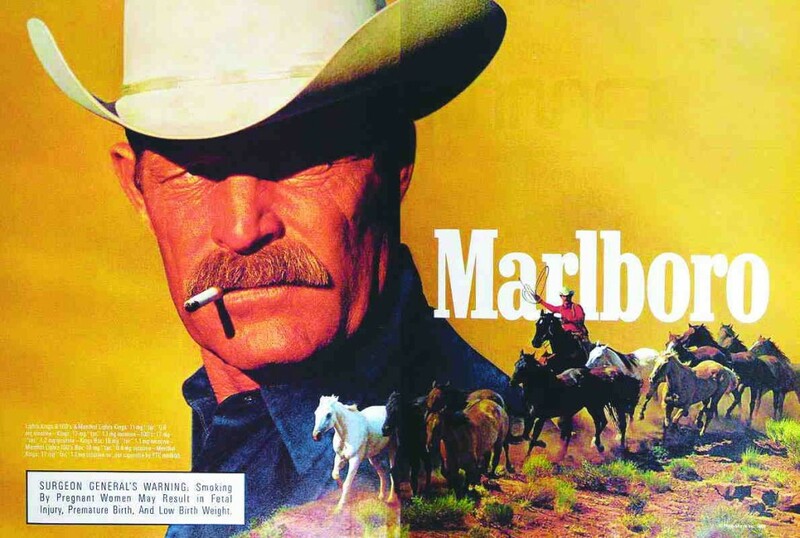 “Young people mostly start smoking or chewing tobacco due to peer pressure or perceive it as something glamorous. But smoking causes lung cancer and increases development of unwanted, uncontrolled and abnormal cells,” Sapre added. A cancer survivor Shrimad shared his experience. “In 2000, I developed a small lump on my chick, which was due to cancer. I use to chew tobacco but I didn’t lose hope and fought it. Now I am living a normal life. I will suggest everyone not to eat tobacco and never lose hope because you can fight cancer. Doctors are your closest friend against diseases like cancer,” he said. 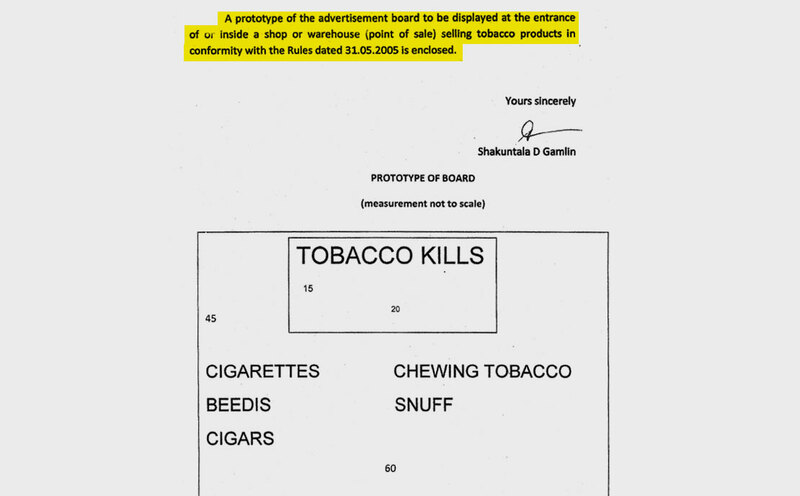 A small play on banning tobacco, alcohol and smoking was also staged at the programme. It illustrated cancer as the ‘boss’ of all addictive materials that are driving people towards destruction. Dr BK Sharma, director of RST, and Dr Avinash Wase, president of IMA, were also present at the programme. A new report by the World Health Organisation on the global use of tobacco shows India, Bangladesh and Bhutan on top of the list of South East Asian countries that have achieved a high level of tobacco control. The prevalence of tobacco use in India has fallen from 34.1 per cent to 28.6 per cent over the last seven years, the report says, comparing data from two rounds of the Global Adult Tobacco Survey (GATS) in 2009-10 and 2016-17. The WHO report titled Global Tobacco Epidemic, 2017: Monitoring Tobacco Use and Prevention Policies, was released in New York on Wednesday on the sidelines of the United Nations High-Level Political Forum on Sustainable Development. The report covers 194 countries, divided into The Americas, South East Asia, Europe, Eastern Mediterranean, Western Pacific, and Africa. There are 11 countries in the South East Asia group, including India. Though the population worldwide protected by tobacco control measures has grown almost five-fold than ten years ago, the World Health Organisation (WHO) on Wednesday called on countries to do more to prioritise these life-saving policies. In India, Mumbai, Kolkata, Delhi, Hyderabad, Bengaluru, Pune, Surat, Kanpur, Jaipur, Lucknow and Nagpur are among the top 100 cities across the world named for the strict implementation of policies to prevent tobacco use. The report lists the cities population-wise, using figures published in the UN Statistics Division’s Demographic Yearbook. Globally, the WHO report said about 4.7 billion people, or 63 per cent of the world’s population, are covered today by at least one comprehensive tobacco control measure. Ten years ago, in 2007, the number was only one billion, or 15 per cent of the world’s population. However, tobacco use has still become the leading single preventable cause of death worldwide, killing over seven million people each year. Its economic costs are also enormous, totalling more than $1.4 trillion in healthcare and lost productivity, according to WHO. Meanwhile, the tobacco industry continues to hamper government efforts to fully implement life- and cost-saving interventions, by, for example, exaggerating the economic importance of the tobacco industry, discrediting proven science, and using litigation to intimidate governments, the report says. More than half of the top national performers on tobacco control are low- and middle-income countries, showing that progress is possible regardless of economic situation. A tracking of MPOWER measures – introduced by WHO in 2007 to assist in the country-level implementation of measures to reduce the demand for tobacco – has revealed that the number of people protected by at least one best-practice measure has quadrupled to 4.7 billion – or almost two-thirds of the world’s population. As many as 121 out of 194 countries have introduced at least one MPOWER measure at the highest level of achievement (not including monitoring or mass media campaigns, which are assessed separately). Thirty-four countries with a total population of 2 billion have adopted large graphic pack warnings. Six countries (Afghanistan, Cambodia, El Salvador, Lao People’s Democratic Republic, Romania and Uganda) have adopted new laws making all indoor public places and workplaces smoke-free. Six countries (El Salvador, Estonia, India, Jamaica, Luxembourg and Senegal) have advanced to best-practice level with their tobacco use cessation services, the report says. 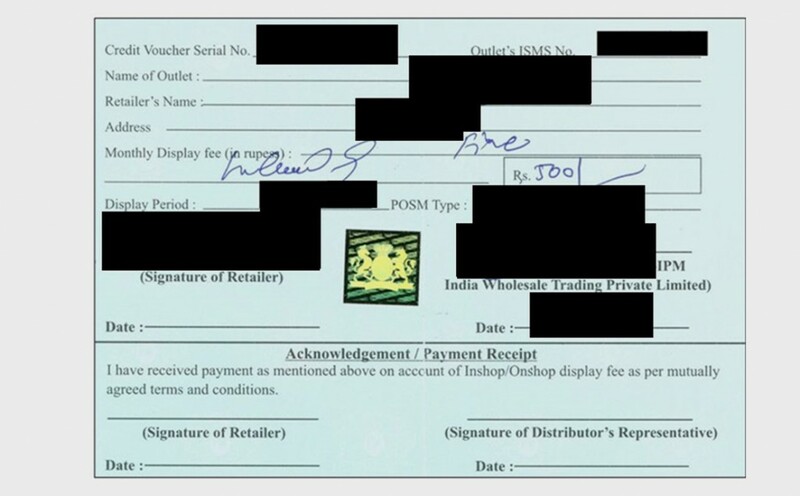 India and Nepal are regional and global leaders in implementing large, pictorial warning labels on tobacco packaging. With the increase in the size of pack warnings to 85 per cent of both front and back panels on all tobacco products, India now has the third largest pack warning label among all countries. 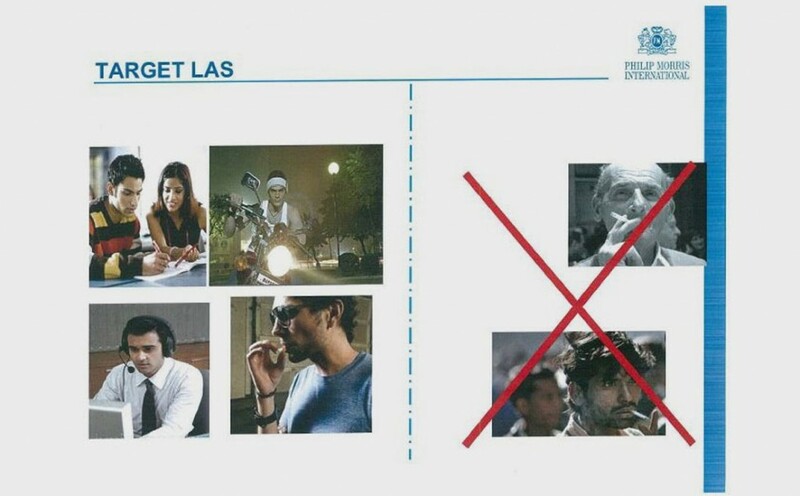 The findings of GATS-2 showed that graphic warning labels depicting throat cancer and oral cancer are a strong tool to discourage the youth from initiating tobacco, and have motivated 275 million current users to quit. Dr Vinayak Prasad, Geneva-based head of the WHO Tobacco Free Initiative, told The Indian Express that among the many measures to control tobacco in India was the joint WHO-International Telecommunication Union initiative mCessation, launched in 2015 with the Ministries of Health and Family Welfare and Communication and Information Technology. ”The programme to encourage people to quit tobacco use registered more than two million users last year and the initial evaluation showed that more than 7% quit successfully after six months,” Dr Prasad said. The WHO Framework Convention on Tobacco Control (WHO FCTC), the first international treaty negotiated under the auspices of WHO, was adopted by the World Health Assembly in 2003, and entered into force in 2005. It has since become one of the most widely embraced treaties in UN history. 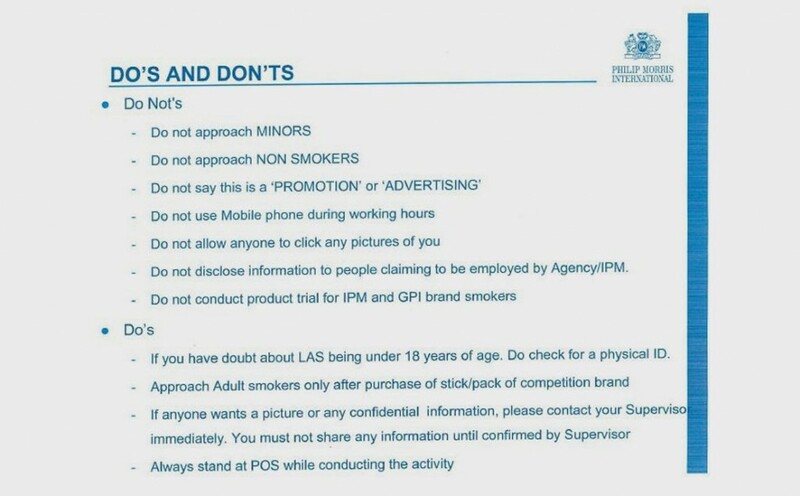 The circular has been issued recently in view of the fact that different government departments end up taking sponsorship from tobacco industries, knowingly or unknowingly. Himachal Pradesh government has issued a circular barring its officials from participating in any activity related to tobacco industry. 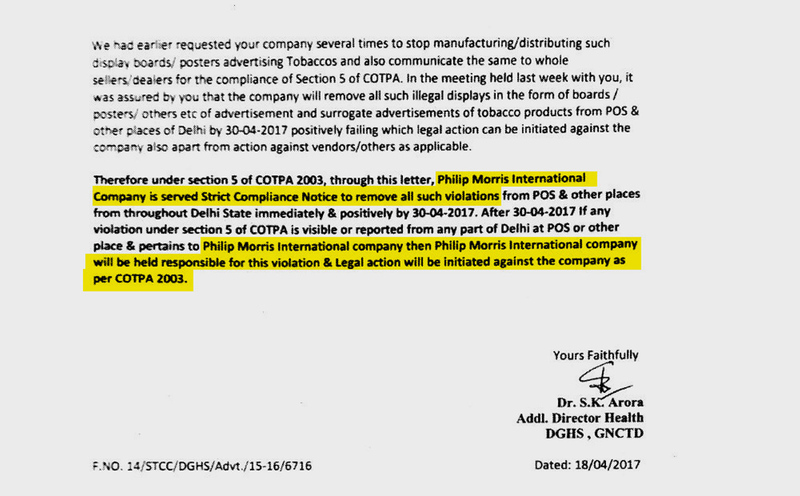 “All the heads of departments in Himachal Pradesh are instructed not to participate in any event organised by tobacco industry and also not to accept any kind of direct or indirect sponsorship or funding from corporate engaged in tobacco business,” the circular read. “Sponsorship from tobacco companies will weaken our tirade against tobacco, in which, Himachal is doing really well,” director health safety and regulation department Raman Kumar Sharma said. 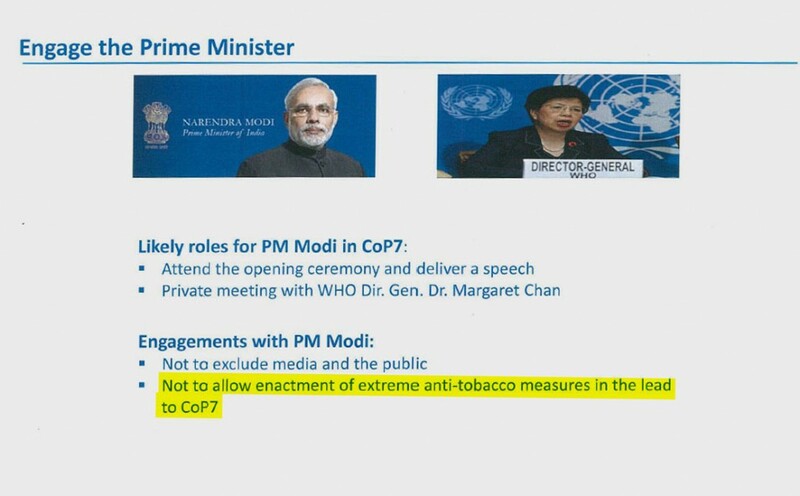 Sharma said there are some events organised by tobacco companies where doctors are invited as technical experts. 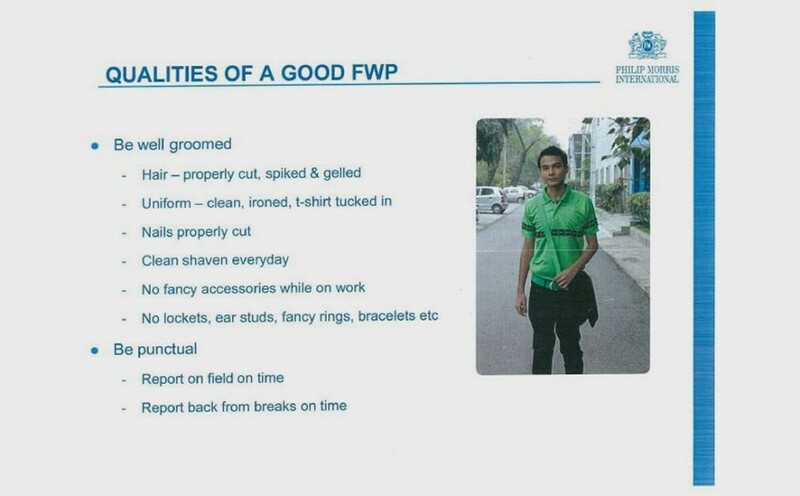 “Head of departments should refrain from participating in such events. It is equal to endorsing their products,” he added. The directions have been issued in view of the implementation of The Cigarettes and Other Tobacco Products (Prohibition of Advertisement and Regulation of Trade and Commerce, Production, Supply, and Distribution) or COTPA Act, 2003. 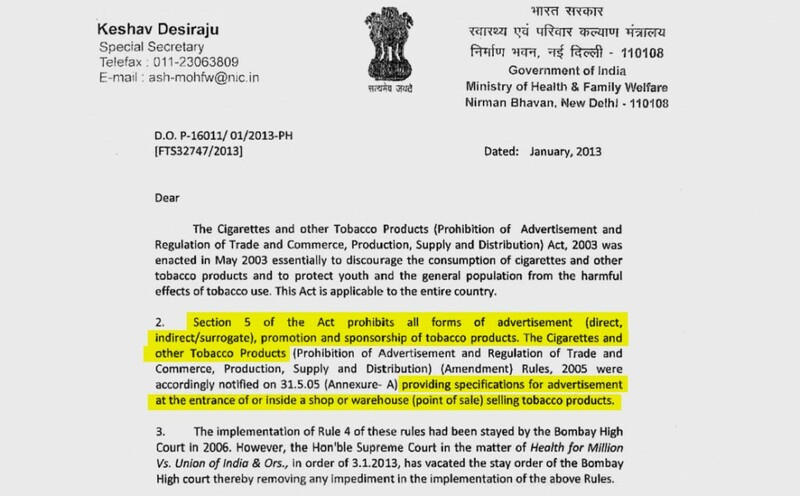 “Under the act, the direct and indirect advertisement of tobacco product is prohibited. But some tobacco giants sponsor government programme, which is a kind of endorsement of their activities,” health activist Ramesh Badrel said.